Motorrad crash: Motorrad oder Fahrer besoffen? Arsch voll - toll! Motorradunfall: Motorrad oder Fahrer besoffen? 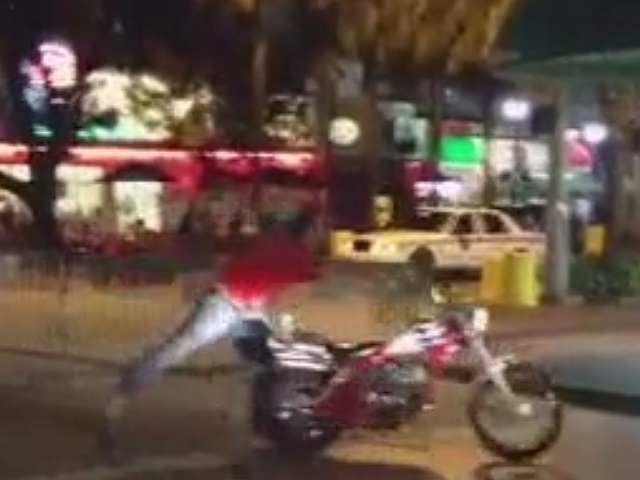 A Hottie crossing the street causes this drunk guy on a mini Easyrider motorcycle to loose his cool. Wait till you see what happens. You've got to see this! Filmed on Presidents Day Weekend 2012. Always Wear a Helmet, and Don't Drink & Drive my friends!